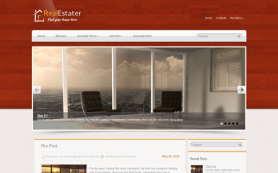 Have you set up a creative agency, but still can't choose the more appropriate creative WordPress theme? 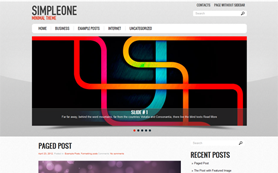 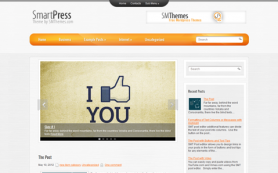 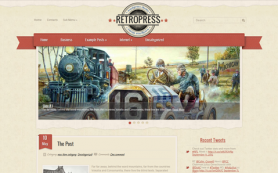 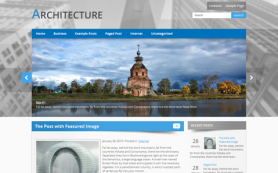 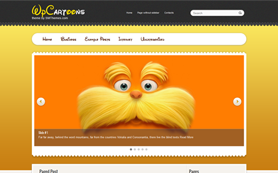 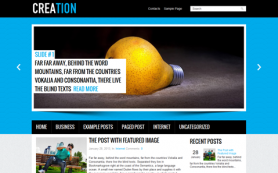 Then CreativeMix free WordPress theme is for you and your creativity. 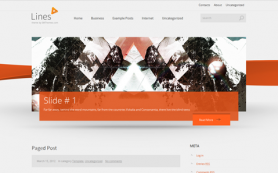 We used white and juicy orange combination to make its design unforgettably vibrant. 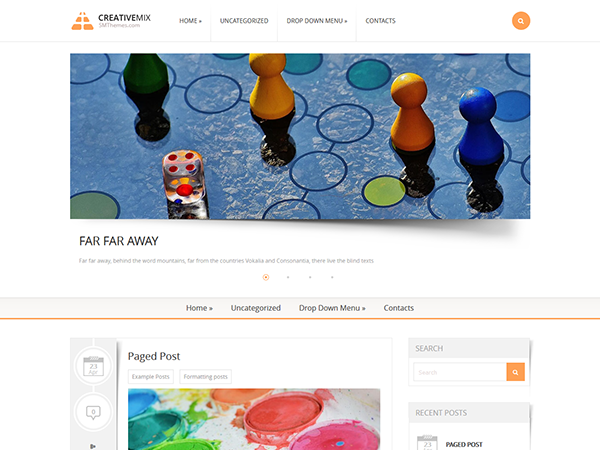 However, alongwith this brightness the makeover doesn't lose its clean and extraordinary style which gives you full rights to use the CreativeMix WordPress theme for any purpose. 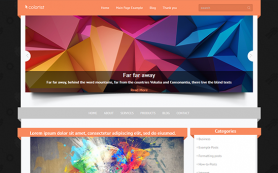 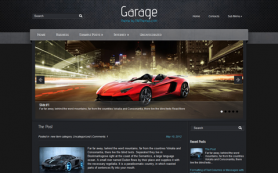 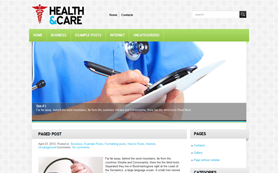 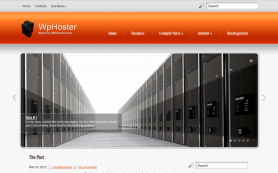 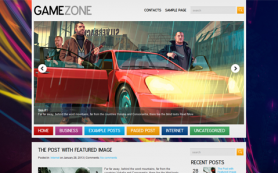 Install it and gain advantage of the professionally optimized theme for your website.